Huawei P9 Wins European Consumer Smartphone For 2016 - 2017! Home / huawei / mobile / news / Huawei P9 Wins European Consumer Smartphone For 2016 - 2017! 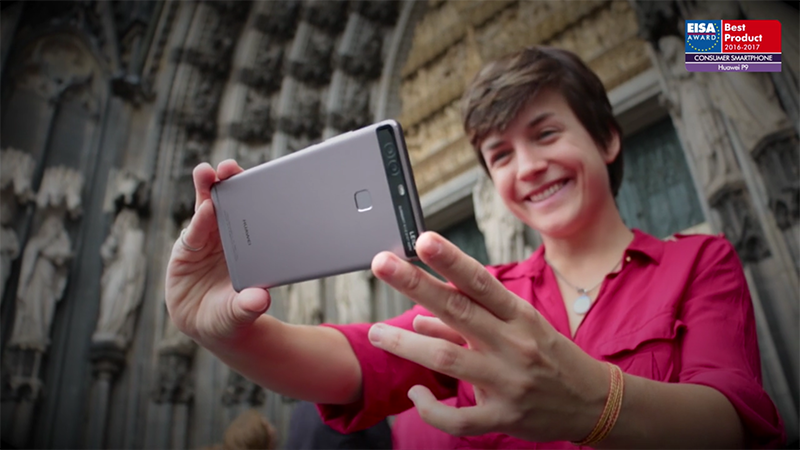 Following the win of Ascend P7 last 2014 and P8 last year, Huawei's P9 co-engineered with Leica was voted as the best European Consumer Smartphone for 2016 - 2017 season. The recognition was given EISA (European Imaging and Sound Association), an organization of over 50 special interest magazines from 23 European countries that has been awarding products for over 34 years now. The Huawei P9 was voted as the best European Consumer Smartphone in 2016-2017 season as it boast a good combination of premium build, great design, powerful hardware, and good functionalities. It highlights the innovative Leica co-engineered dual 12 MP main cameras at the back that arguably shoots the nicest photos on a smartphone today. Congrats Huawei! Do you agree with the results, what do you think guys?